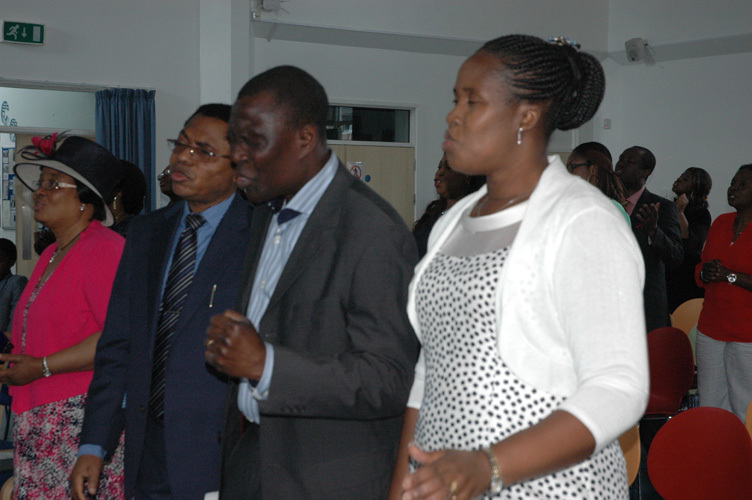 A branch of The Redeemed Christian Church of God, was inaugurated on Sunday 3rd May, 2015. We are passionate about the Word of God. This passion is reflected in our dealings with one another and anyone that God brings our way. We are a friendly and caring church that is committed to bring about revival of righteousness in our land. Our leadership team, which includes both male and female ministers, is currently headed by Mr Femi Osinowo. Whatever are your views about church, we would be delighted to meet you and extend our hand of fellowship. Our mission as a church is captured with this phrase: "Liberation within, Relevance without." It is our firm belief that whenever we come together for fellowship, we receive power from our God to make positive impact in the community at large.